You probably know by now that we are exposed to a ton of toxins daily, to be more specific over 82,000 different toxins. When toxins build up and if we don’t detox our system regularly, our organs become overburdened which compromises our overall health. 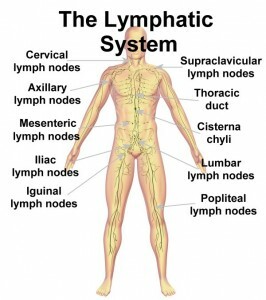 This is where the lymphatic system comes in play. The lymphatic system cleanses the fluid that surrounds the cells in your body by removing impurities and waste products. This helps cells in the body to function properly. An unhealthy lymphatic system can lead to an impaired immune system and health problems such as fibromyalgia, multiple sclerosis, chronic fatigue syndrome, obesity, aches and pains, bloating and problems with digestion. Even though you exercise your body daily, you also need to exercise your lymphatic system by helping it drain properly. Keeping your lymphatic system in great shape is necessary for optimal health. The lymphatic system is no less essential than the blood circulatory system for human health and well-being. Manual lymphatic drainage (MLD) is a type of gentle massage which is intended to encourage the natural drainage of the lymph, which carries waste products away from the tissues back toward the heart. This is a gentle, non-invasive manual technique that has a powerful effect on the body and is very relaxing! MLD is used for treatment of lymphedema, an accumulation of fluid that can occur after lymph nodes are removed during surgery, most often a mastectomy for breast cancer. Lymphatic drainage has many benefits ranging from detoxification of the body, regeneration of burned, injured or wrinkled tissue, anti-aging effects, and relief of sinusitis, bronchitis, ear infections, chronic pain, fibromyalgia, constipation, insomnia, memory loss, cellulite, and obesity. Start off your New Year with a beneficial Lymph Drainage Massage. 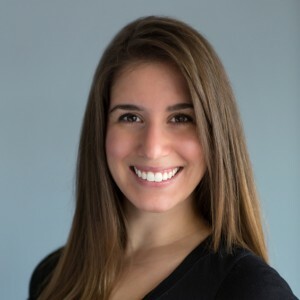 Kyla Levesque RMT provides specialized treatment in Lymph Drainage here at Core Elements Registered Massage Therapy.